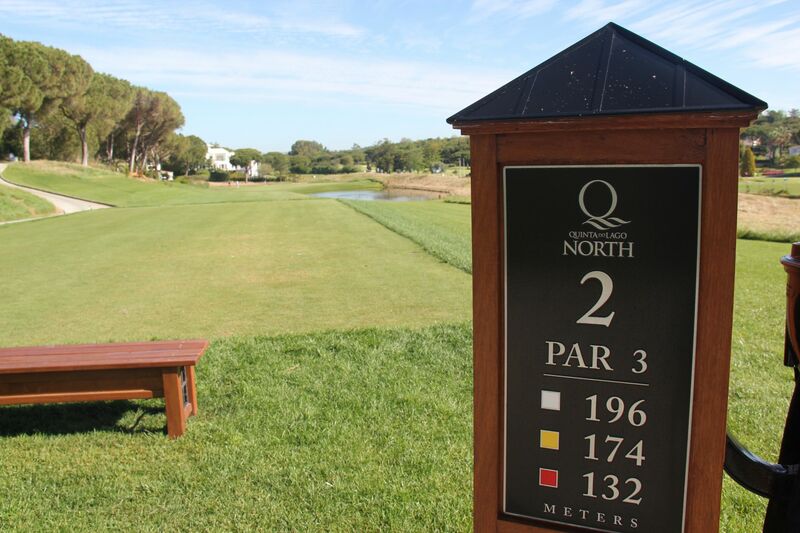 Rarely has a golf course on The Algarve received so much speculation than the new version 2.0 North Course at Quinta do Lago. Perhaps it was because, in times of so called austerity, eye brows were raised when €10million was spent on a revamp to a course that was already one of the most popular in the region along with her sisters the South Course and Laranjal. Or perhaps more likely, it was a genius move to improve it and then be in the enviable position of having three world class championship courses under one roof so to speak. 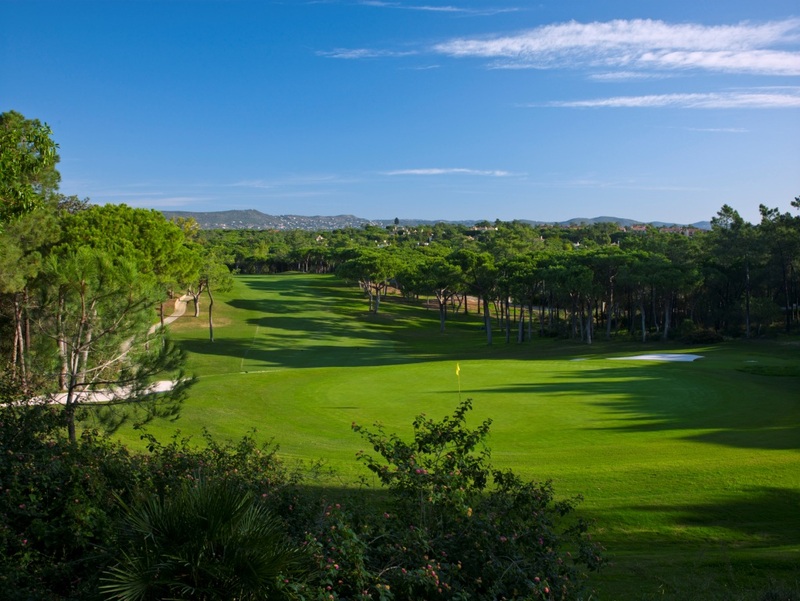 Combining Ryder Cup team captain Paul McGinley’s tournament experience with well respected American golf architect Beau Welling, the new North Course at Quinta do Lago has not just had a face lift, she has had some major surgery. Gone now are many of those hit and hope blind shots replaced with the need for sound shot making and strategy to return a good score. The bunkers have been redesigned, all the greens have been replaced and new grass types added along with state of the art irrigation and drainage. The old girl has frankly never looked so good. So what are the highlights of playing this 6,156 metre par 72 course. The North Course has always had stunning villas as spectators lining her fairways, although these days the more traditional Portuguese style mansions are slowly making way for sleeker, squarer alternatives – all glass and no character in my opinion. The fairways though are still umbrella pine lined affairs (perhaps a little more generous though) with lots of elevation and sweeping curves. The first is a medium downhill hole to get you in the mood and if you hit a good drive you’ll only need a short iron to hit the green. It’s the next one where your troubles begin; a par three with water on the right cutting into the green and a potential forest threat on the left. Incredibly I managed a birdie, my tee shot finishing close to the flag at the front of the green. Another stand out is the fifth, a short par four dog leg where a long hitter with ambition and no fear could try and cut out the dog, it’s a risk reward gamble that just might be worth taking. 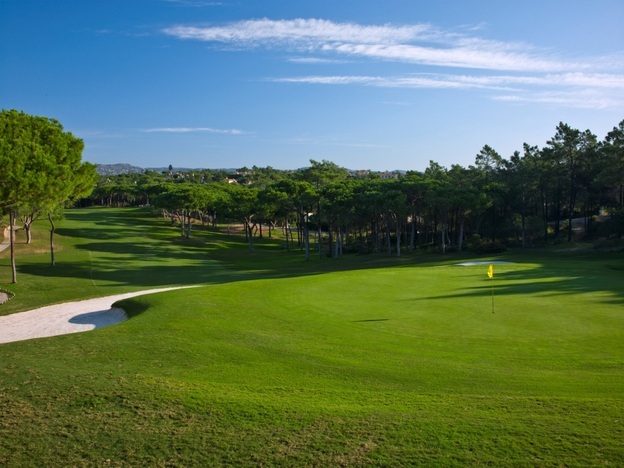 The twelfth however, is a fantastic 340 metre par 4 make or break hole that will test the nerve of the most battle hardened golf veteran. After nailing a drive I was faced with a second carry over an enormous lake with the green a half island somewhere in the distance. You could bail out and get on for three but it is one of those holes where you know you have to go for it. The short 140 metre14th turned out to be tricky, a high sloping green guarded by deep bunkers greedily gobbled up my under hit ball, the steep slope guiding it straight into the sand. 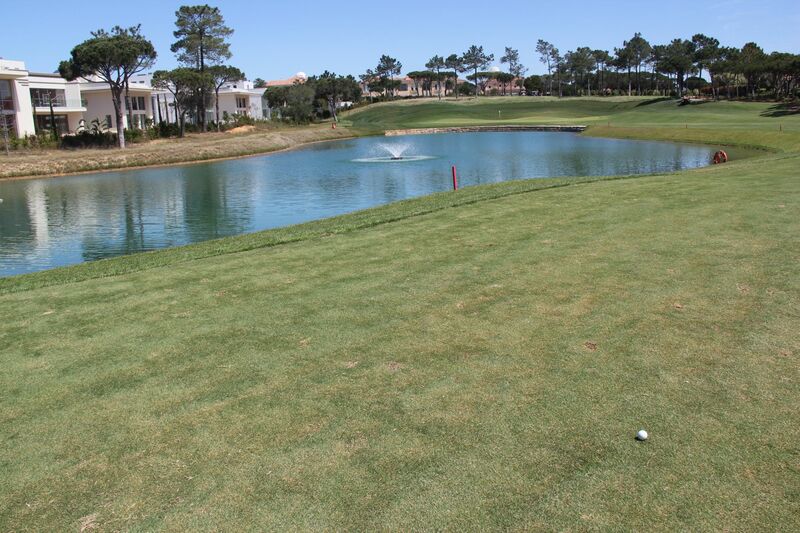 A reasonable round was potentially in jeopardy at the eighteenth, a super dog leg par five with water lurking to drown a wayward shot and a wickedly sloping green to send you into three or even four putt land. A fortunate bounce and a lucky thinned pitch kept me in good shape for a unlikely solid par! The new North Course deserves an accolade. A revamp that’s paid off with an improved version; a course which is difficult but rewards good shot making. And for me, full marks should go to McGinley and Welling for taking an already stylish old lady and putting a spring in her step. 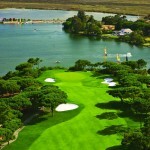 I want to play on the North Course at Quinta do Lago. What are the details. Rates from €110 per round.